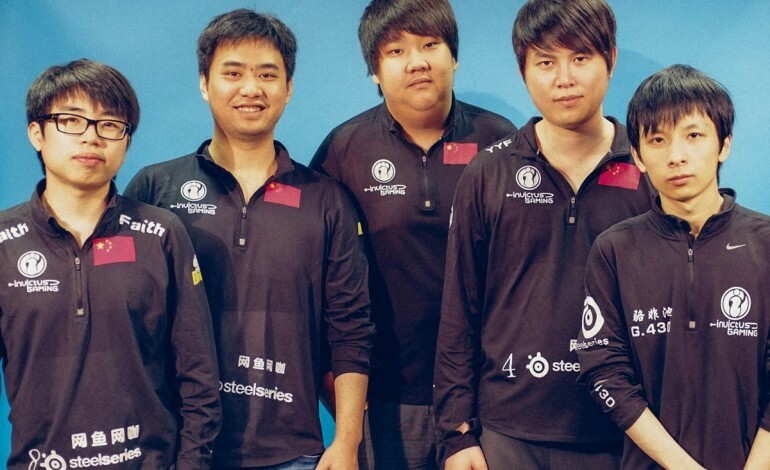 Major All Stars Dota 2 Tournament has yet to pay Champions Invictus Gaming. 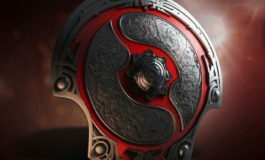 The Chinese team took first place title and prize of approximately $50,000 last March when they defeated Team Empire in the Grand Finals. Invictus Gaming reports that organizers have not been responsive to attempts to contact and have yet to fulfill payment arrangements. UPDATE April 29 20:50 CEST: Invictus Gaming has reported on facebook Major All Stars has issued a statement of intent to resolve and an apology regarding lack of payment and communication. Mintyblue, the manager of Invictus Gaming, posted on Weibo today that the organization has still not been paid for their winnings at the Major All Stars Dota 2 Tournament from last March. 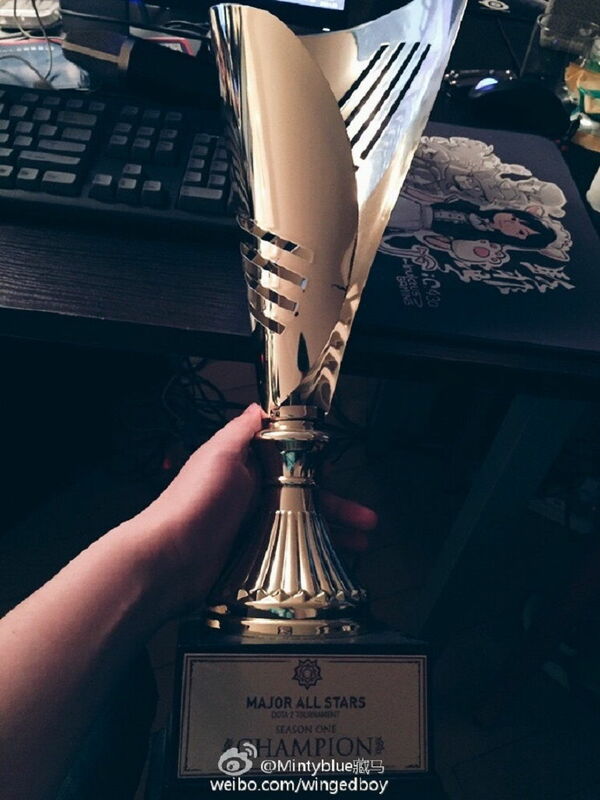 IG won MAS (Major All Stars) in Kuala Lumpur a long time ago. Of the five people from then, only Luo (Ferrari) is still in IG’s lineup. However, the prize money still has not been sent. Organizers, FallOut Gaming, promised the money in installments but are no longer in contact. Being from Malaysia, ChuaN has attempted to contact them several times but with no success. I hope you (collective) can help ChuaN, BurNIng, Ferrari_430, Luo and Faith get their money. We don’t know how else to get it. Invictus Gaming won the Major All Stars Dota 2 tournament on March 23rd 2015, after dominating Team Empire in the finals, 2:0. The Chinese earned approximately $50,390 in prize money – 45% of the total prize-pool. 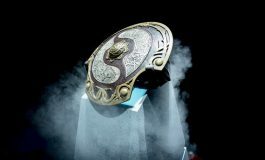 Eight teams – Invictus Gaming, Team Empire, NiP, Na’Vi, Invasion, Team Redemption, Can’t Say Wips and Rave – competed in what the Major All Stars organizers boasted to be “the biggest Dota 2 event in South East Asia”. As previously reported, the Major All Stars tournament had a rough start. On the first day, significant game delays due to technical and network issues forced the majority of the 9 hours’ worth of gaming scheduled to be postponed for the following day. Day one was nothing short of a disaster and left players and fans wondering what to expect the second day. With a Mineski Events team stepping in on the second day, things drastically improved with little to none technical and networking issues impacting the games. Fallout Gaming was established in 2014 by a small group of four, with a love and passion for Dota 2 and gaming. 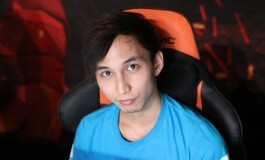 They are currently sponsored by Logitech, TMT.my and Twitch. Major All Stars Tournament 2015 was their first major event.